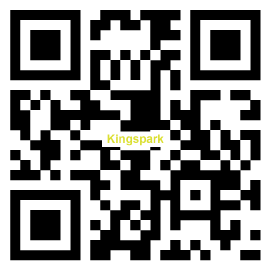 Manufacturing high quality airless pump with years experiences, King Spark is able to provide the best products to our clients. Different models with different power input, voltage, dimension and weight. For full specification about our airless pump models, you can easily find in the product category below. More air tools and hand tools, welcome to contact us, we'll reply you ASAP!